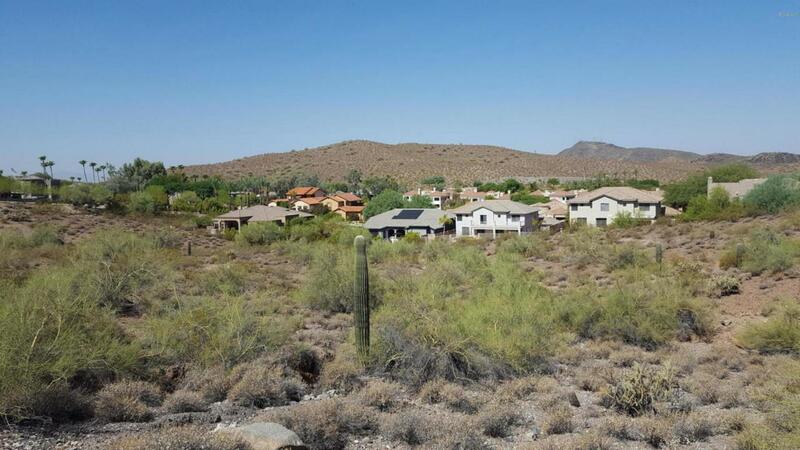 PREMIUM LOT IN MOON VALLEY WITH AMAZING MOUNTAIN VIEWS! HARD TO BEAT THIS NORTH PHOENIX LOCATION SITUATED BY SHOPPING, RESTAURANTS AND THE POINTE GOLF CLUB! LOCATED WITHIN THE PARADISE VALLEY SCHOOL DISTRICT AS WELL! THE LOT NEXT TO THIS ONE IS ALSO FOR SALE (MLS # 5627088) AND COULD GIVE YOU ABOUT AN ACRE AND A HALF OF TOTAL SPACE IN THE CENTER OF THE CITY!